Anyone who has seen the theatrical version of The Phantom of the Opera can speak on its brilliance, but The Las Vegas Spectacular takes the cake. The opening sequence and stage settings simply thieves the breath from the lungs of the audience. The Broadway caliber cast and movement back to its musical beginnings, this show stuns. "The Music of the Night" has arrived on Las Vegas Strip. 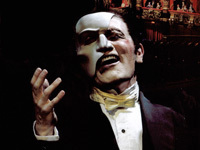 The Phantom of the Opera is the world's most recognized musical theatre masterpiece, and now Phantom - The Las Vegas Spectacular haunts The Venetian in a thrilling all-new production. 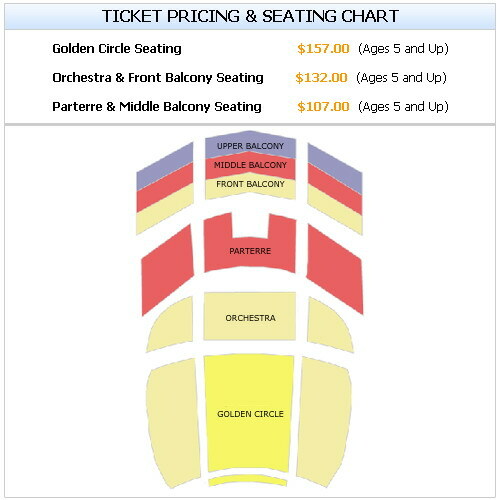 Presented in a new, $40 million theater at The Venetian on the Las Vegas strip, the production features never before seen special effects and a sensational Broadway caliber cast. 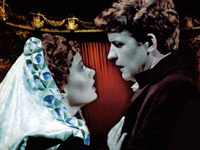 The 95-minute production includes every song from the original and was reinvented by Andrew Lloyd Webber, Hal Prince and others from the show's original creative team. It's estimated that over 80 million have seen the Phantom of the Opera but, for those of you who are not familiar with the story here is a quick synopsis. Phantom of the Opera is the story of Christine Daae an aspiring opera singer who is tormented by a lonely that lives in the catacombs beneath the opera house. He wears a mask to hide his disfigured face which adds to the mystery behind the Phantom. 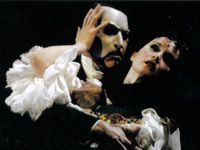 The Phantom becomes enchanted by Christine's voice and begins to obsess over her which leads to a rather large conflict between Raoul, Christine's childhood sweetheart whom she is engaged to be married to. Ultimately Christine is forced to choose between her fiancé and the disfigured Phantom whom you can't help but empathize with.